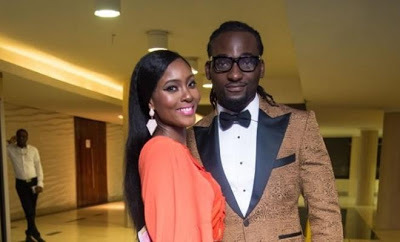 In a recent interview with Genevieve magazine, actress and new mum, Osas Ighodaro-Ajibade said it was very hurtful to her when she heard people making comments that Gbenro Ajibade married her because he wants to get a green card. Osas is a US citizen. “Being in the limelight, I hear different things and I wouldn’t be human if some of them didn’t get to me; especially the comments people made about how he is only with me because he wants a green card. That was very hurtful because people don’t understand the love we have for each other. Everybody likes a good life. 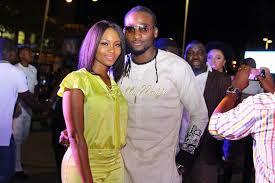 Who no like better tin? 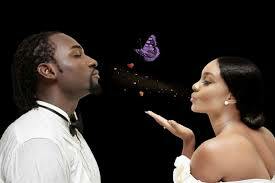 Osas said many people thought she could have done better with her choice of a life partner but she doesn't care. 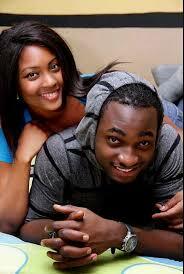 According to her, Gbenro might not be the richest man but they have love and will grow together. "People say I could have done better but I don’t even think about it. I know what I have gone through and the kind of men who have approached me. The first and most important thing to me is love. Of course I know some billionaires could have courted me but I am not about the money. When I first returned from the US that’s what I was being approached with but it’s never been my priority. Love is more important to me. Gbenro might not be the richest man in the world but there is love and we will grow together and that’s what makes me proud of our marriage. Would I rather be rich and miserable? No! 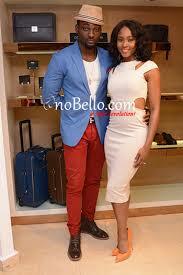 I have a man who is smart and talented, so handsome and God fearing. There is no other direction he would go but upwards because he is a man who is determined for himself and his family. I am not worried that he is not a billionaire; by God’s grace he will get there. I’d rather be happy in the man he is and the man I know he is aspiring to be. People will always have opinions. I am judged even for the air I breathe"she said.